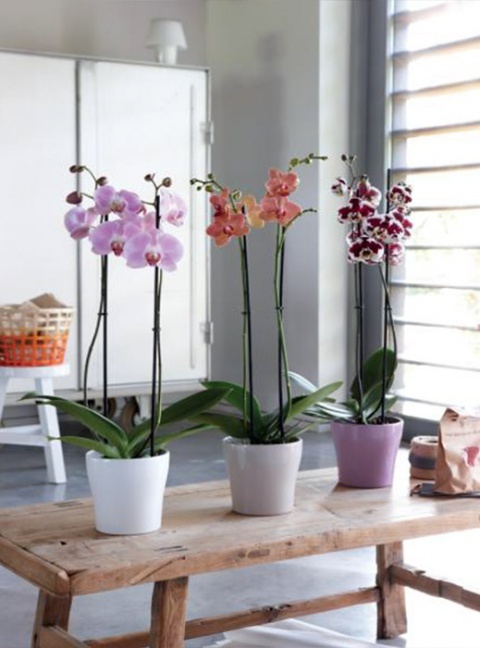 Wooning Orchids employs specialists who track styling and packaging trends closely. They translate these into creations which add value to the product. With the right addition of pot, accessories or atmospheric items, the aura of this unique plant is enhanced. To give you an idea, let us show you twelve proven creations. Naturally there are any number of other possibilities! 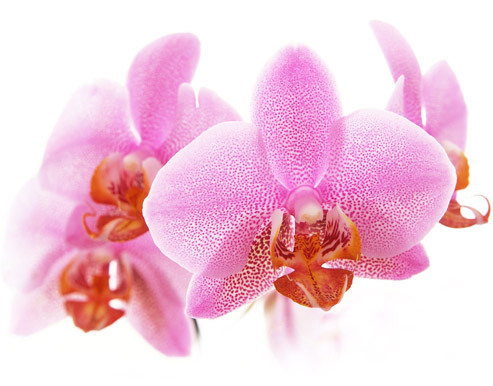 In consultation we can incorporate your ideas or wishes into a unique result. Tailor-made for your target group, in large or small numbers, delivered to order. This turns every plant into an experience. Throughout the entire year you can mark special sales moments like Valentine’s Day, Women’s Day, Easter, Mother’s Day, Christmas and many other celebrations in European countries, with amazing creations. Get in touch with our sales team to discuss the options.